Have you lost your password on MadWin? You want to log in to play? No problem, this section is there for that. Why become a member of MadWin? In demo mode, you can access a selection of 10 of our best games. Choose a game and at the end of the Round, you will earn MadPoints. 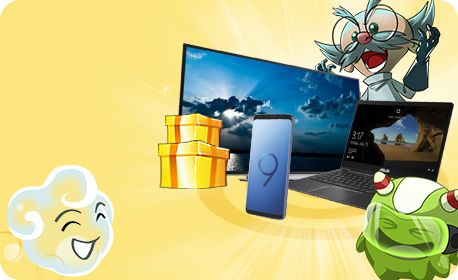 To keep them and use them to earn Prizes andSilver, you must register on MadWin: registration is fast and completely free! You will then have to choose a personal username and password: these are your login details, they will allow you to Play our 30 free flash games every day!